Our partner scheme gives you the opportunity to refer your clients to us for their liability insurance. 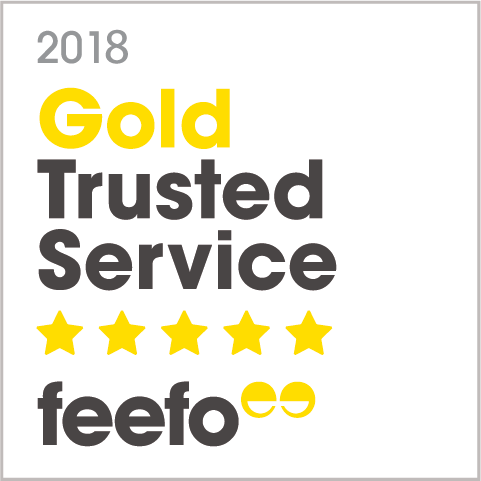 We’ll provide your client with an expert policy, market-leading customer service (read what our customers say about us) and you’ll earn a generous commission for each policy sold. We tailor each partnership based on what you want to offer your client. In addition to liability insurance, we can work with you to offer a wide range of specialist contractor services that will add value to your client offering, including IR35 contract reviews, legal support and tax advice helplines. Contact Paul Aveyard - paul.aveyard@markelintl.com.